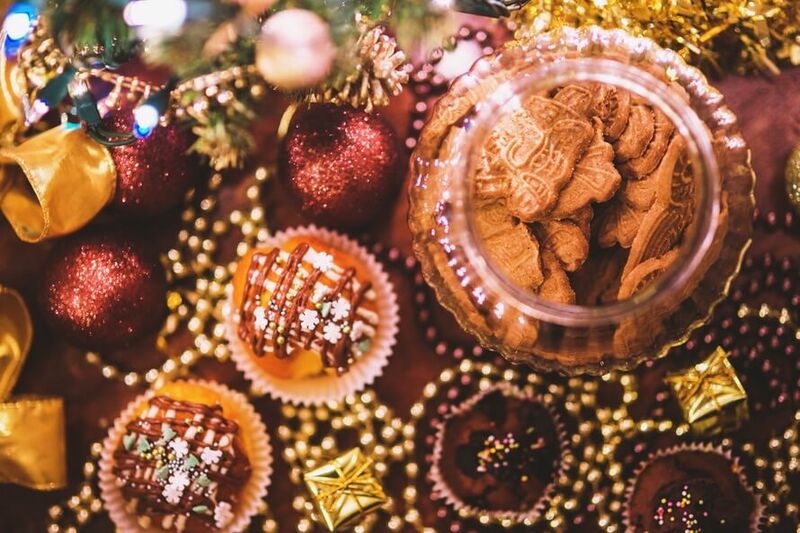 I absolutely love Christmas – as I’m sure you do too – But unfortunately, the madness of our festivities often leads to a sort of mass destruction. With all the joy and love we spread, we often forget about the damage we really inflict by our excessive shopping, extreme waste consumptions and huge amounts of discarded food. 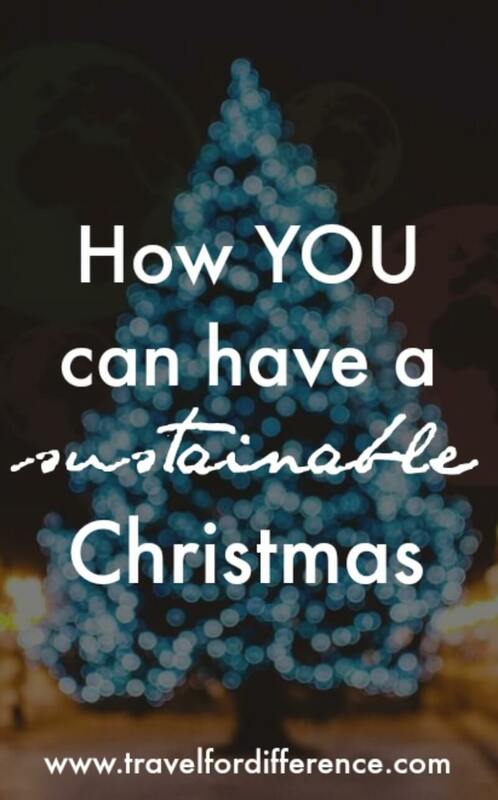 Having a sustainable Christmas not only important for you but the world you live in too. It may sound difficult, but fret not! It’s very easy to create a more sustainable holiday season, with just a few simple steps! With so much shopping, comes so many plastic bags. During this holiday season, try to use your own bags to avoid the immense amount of plastic waste that make it into our landfill every day. Remember your eco-friendly reusable carriers, or instead, try putting multiple Christmas purchases into the same bag rather than collecting one at every store. Over the holiday season, around 365,000 kilometres worth of wrapping paper gets thrown away — Which is enough to circle the world 9 times! Traditional wrapping paper contains dye, lamination and other additives, making them unable to be recycled. Instead of using this toxic paper, try using an alternative that is recyclable, made from recycled materials that are far better for the environment. I’m not going to lie, I also used this traditional paper to wrap my gifts this year… but never again! If you really want to be sustainable this holiday season, try to pick gifts, wrapping and decorations that come with far less packaging. Re-using old boxes, ribbons and wrapping from other products is a great way to reduce your waste consumption. Another great alternative is to give gift cards, vouchers and e-cards which require little to no waste. 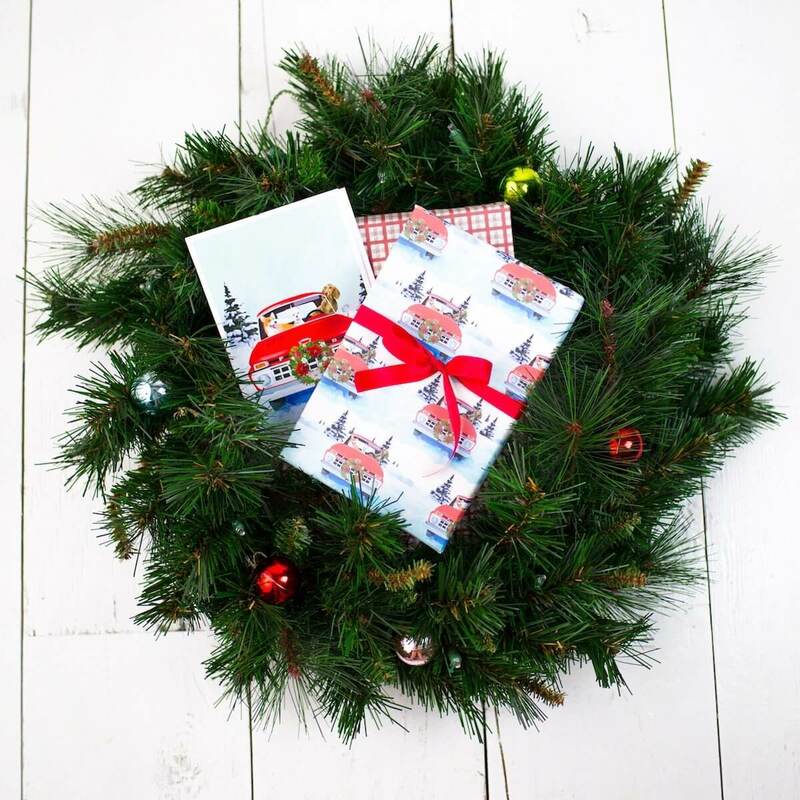 Make your own Christmas Cards too, and you’ll be creating the most sustainable Christmas possible. In the UK alone, an estimated 4 million Christmas dinners are wasted. I searched for the global number without any luck, and to be honest… I’m not sure I’d like to know. Millions and millions and millions of people around the world could be fed by our greed and fortune. All of whom are unable to feed themselves one simple meal a day. Instead of spending your money on an inevitable amount of food that you already know is far too much, use your money elsewhere and perhaps help a family who desperately need a meal. 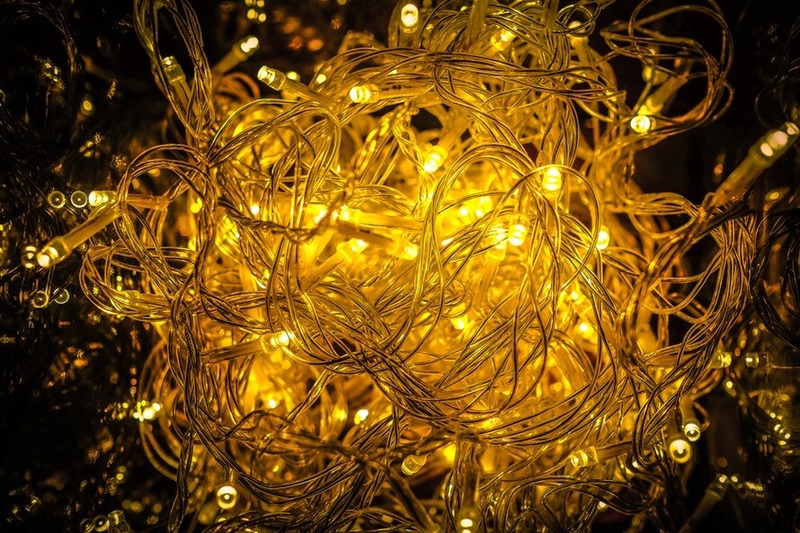 Your Christmas lights may be incredibly pretty and festive, but when you’re not in the room there’s really no need for them to be on. I don’t think we need to pull the plug on all Christmas lights, but to be better for the environment try to go for LED and even a timer too. Energy consumption skyrockets during the holiday season with the huge amount of lights that are turned on every night around the world. Why not just turn them off when you don’t need them. It’s better for your electricity bill, and the atmosphere too – Easy peasy! 25-30 million Christmas trees are sold, in the U.S alone. If not disposed of correctly, the millions and millions of Christmas trees can be a real problem for the environment. Instead of simply throwing them in the rubbish, recycle them instead. 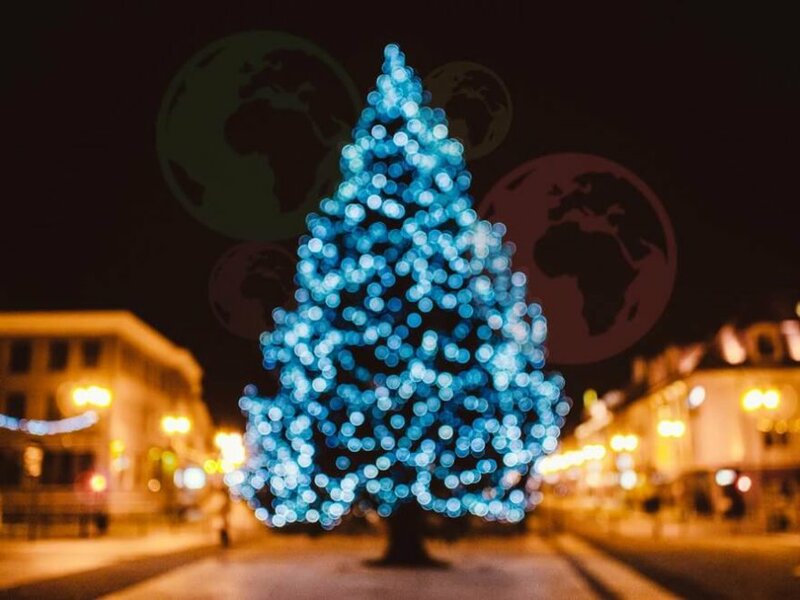 Around the world there are many different options to recycle your tree; from recycling drop off points and scheduled pickups, all the way to donation plants where the trees are put to use for animals to enjoy. The average fake tree lasts around 5-10 years, which sounds pretty sustainable… But once their life is over, they often find their way into the landfill where they fail to erode. But another amazing alternative is to purchase a potted tree! A living Christmas tree can survive in a pot for a few years before needing to be planted in the ground. If you have enough space to keep a potted tree, and potentially plant it somewhere when the time comes, then this is definitely the most sustainable option around. Why not make your own gifts? 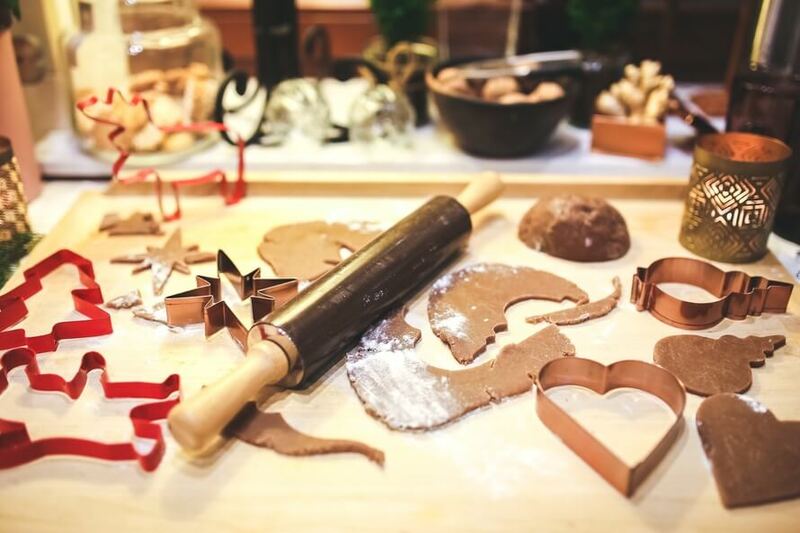 Festive treats, little ornaments and handmade crafts can be even more special than an item purchased in an expensive store. They’re often far more sustainable too. If that isn’t what you’d prefer to do, they’re also eco-friendly gift stores like Biome, which have amazing gift ideas that don’t affect the planet. Of course, you don’t have to stop buying the gifts you want, but being a little more aware of the products your buying will make a big difference. At a time where we receive so much, it is important to remember those who receive so little. We often get so caught up in gifts, spreading love and happiness within our own families that we forget to recognise those around the world who won’t even have a roof over their heads on Christmas day. There are many charitable organisations who are spreading cheer this holiday season, focusing on those who are stricken with poverty. One that I love is Caregifts Org AU. On this site, you will find many different gift ideas with a variety of different price points; varying from as little as $10 to $500+. You can buy a chicken for a family, a toilet for a school, a midwife for a family for one month, or simply a vaccination for a child. There are so many amazing gift ideas for families in poverty, to whom you can give something life-changing to this Christmas. This year, I bought clean water for a family. 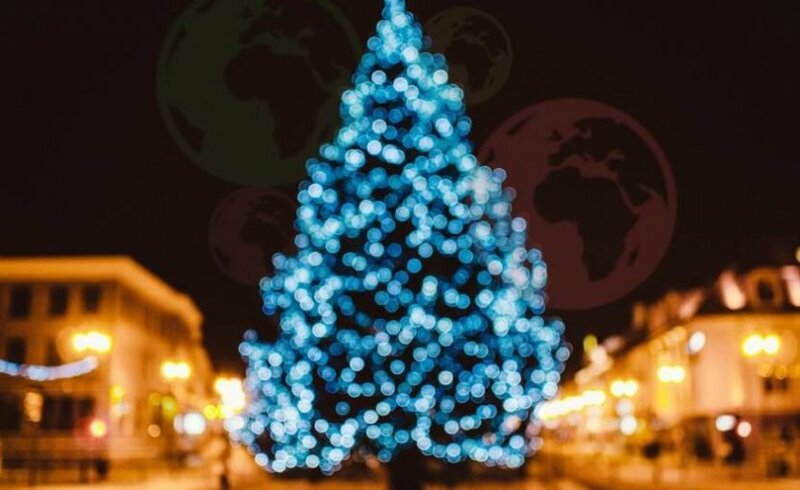 Christmas is such a wonderful time, and with a few small changes, we can make it even more wonderful for our planet and the people within it too. What are your tips for having a sustainable Christmas? Let us know in the comments down below!